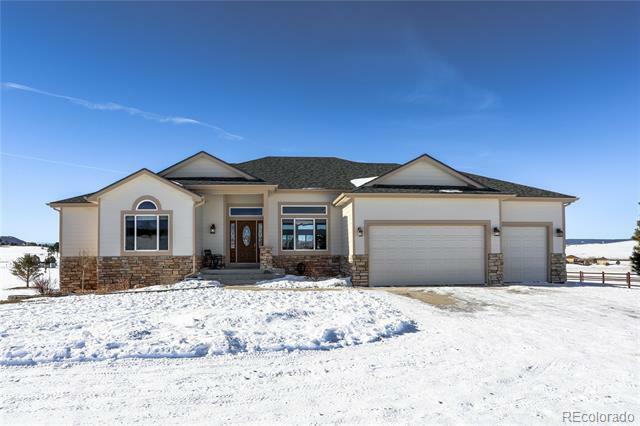 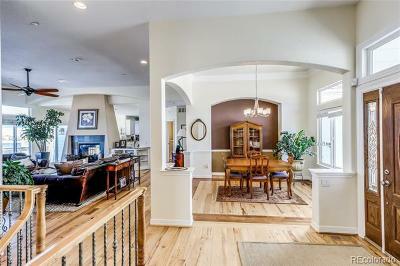 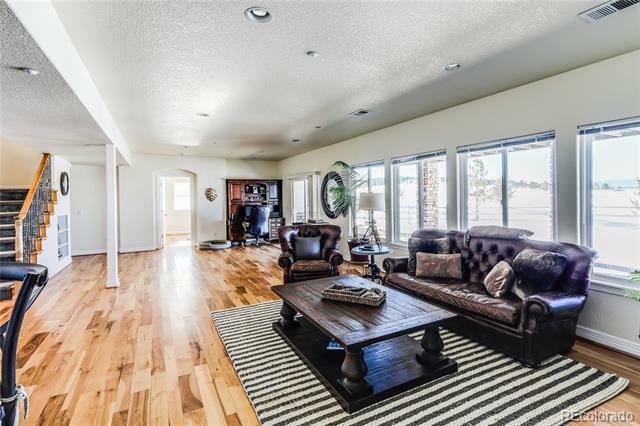 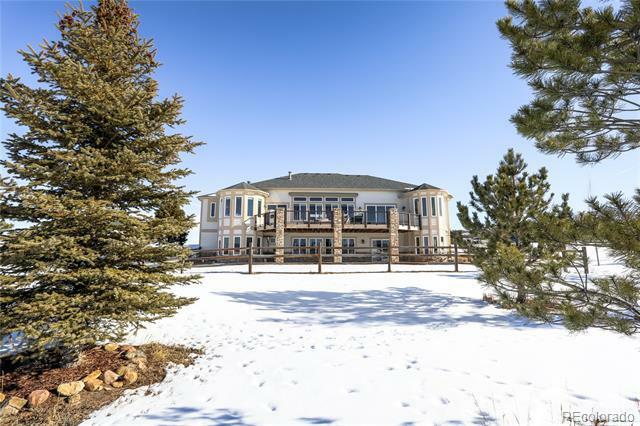 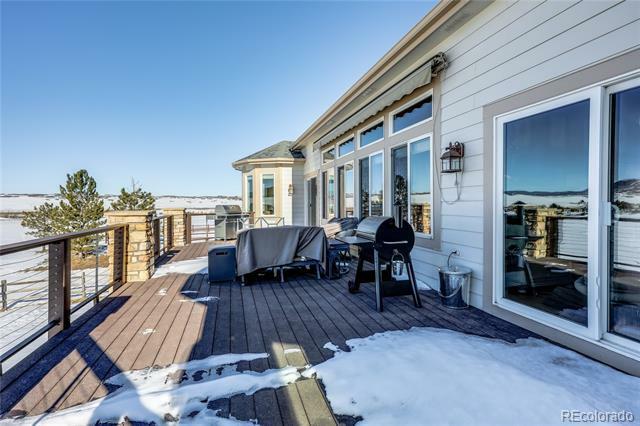 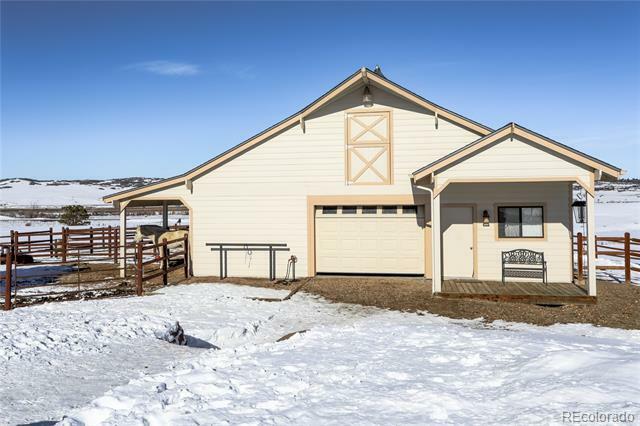 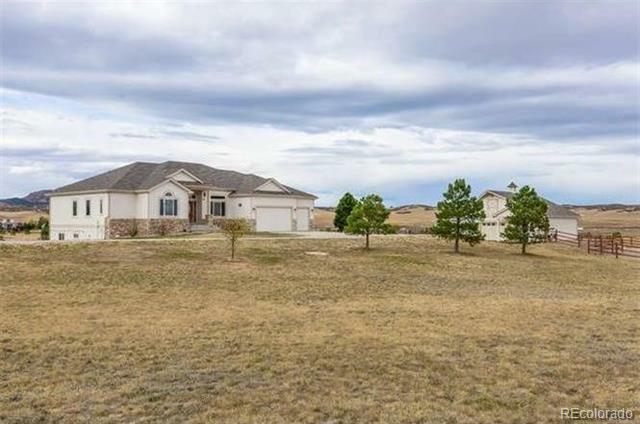 Beautiful mountain view on desirable horse property. 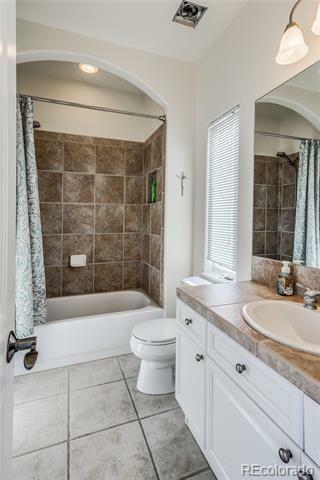 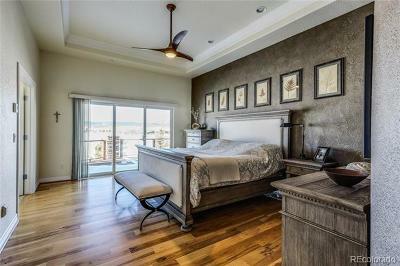 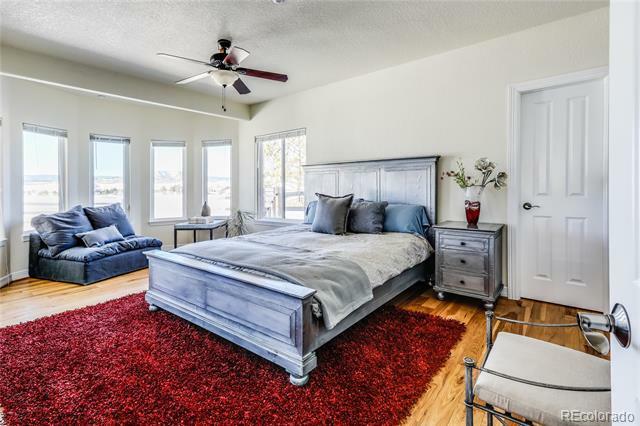 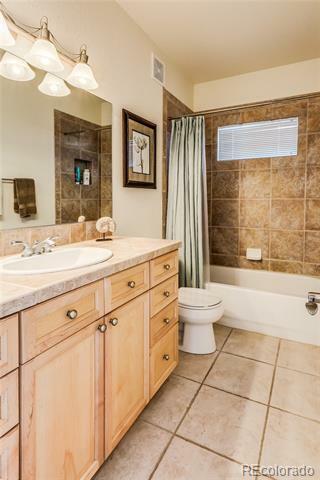 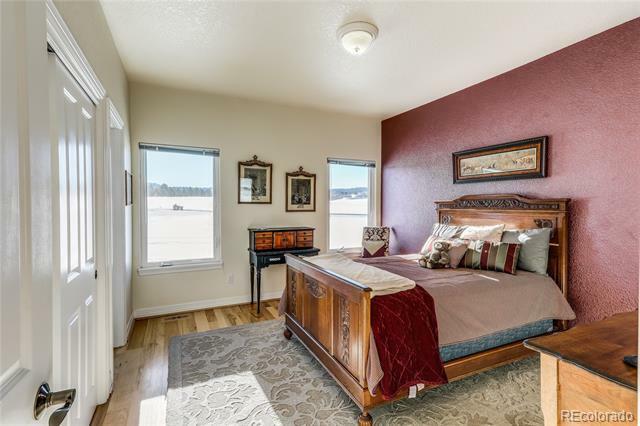 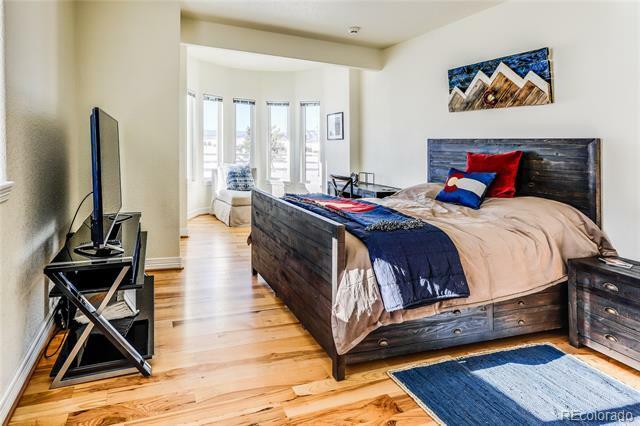 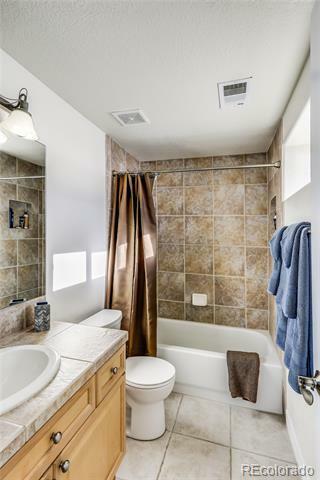 The main floor master suite with deck access, coffered ceilings, on suite with beautiful ceramic travertine style tiles, two vanity areas, large bathtub. 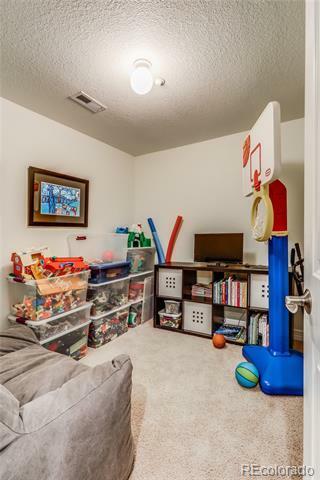 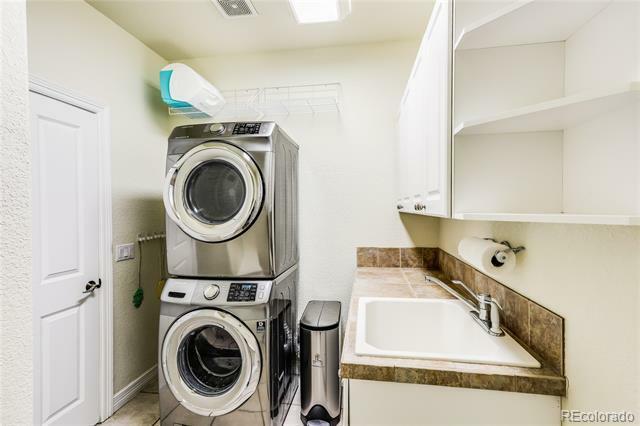 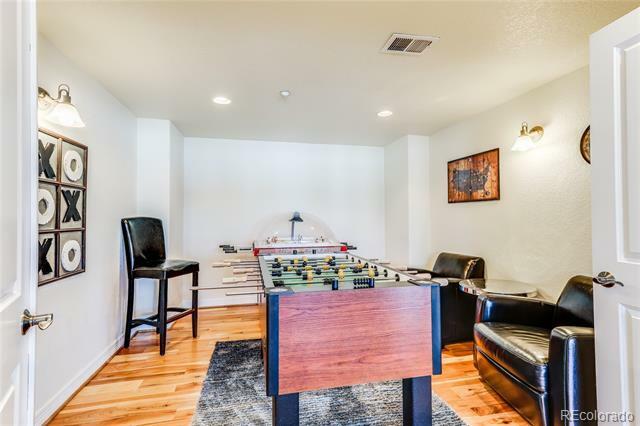 Lovely 2nd bedroom with large closet and private bath. Main floor study with French doors. 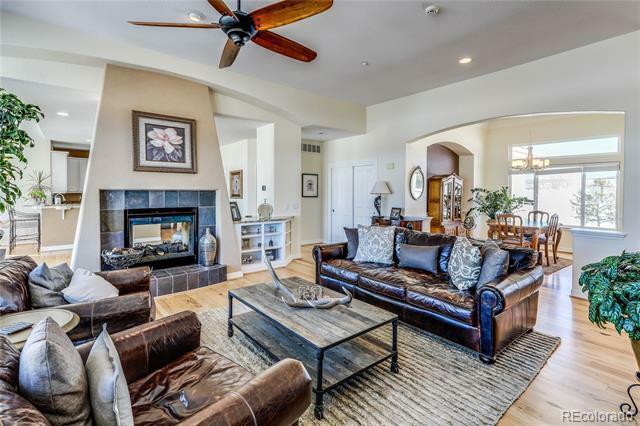 Stunning great room with a floor to ceiling two-sided fireplace with slate surrounds. 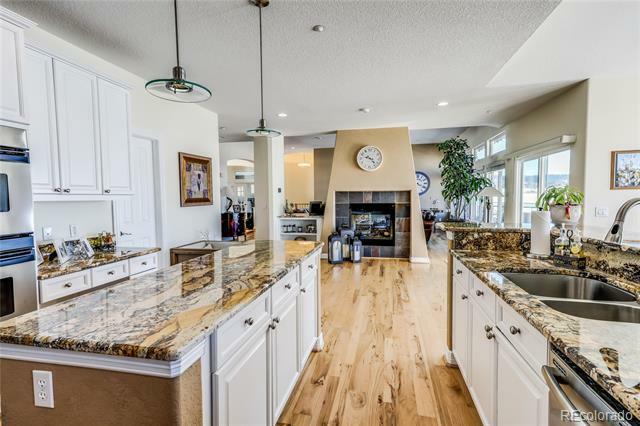 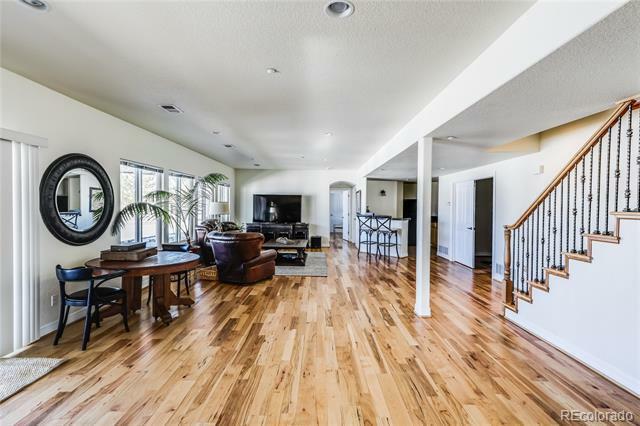 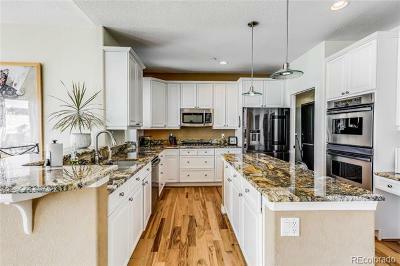 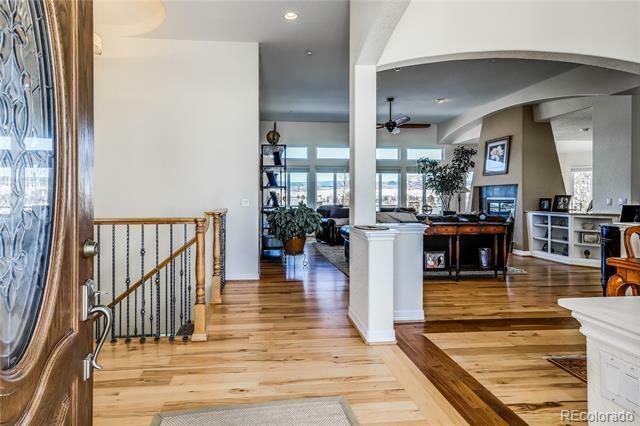 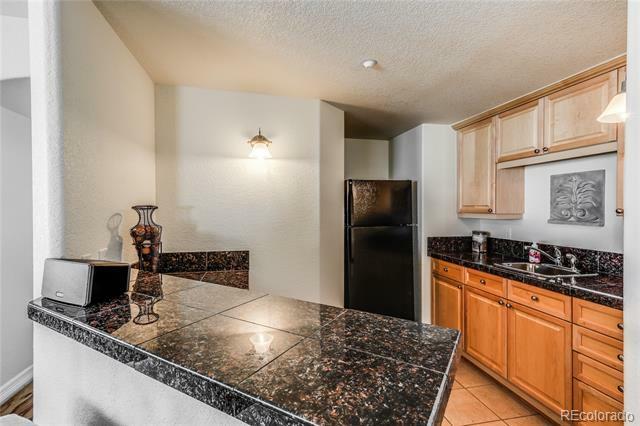 Exquisite Kitchen with 42â white cabinets, stainless steel appliances including a 5 burner gas cooktop, double ovens with convection, built-in microwave, granite, large island, eating area, walk-in pantry. 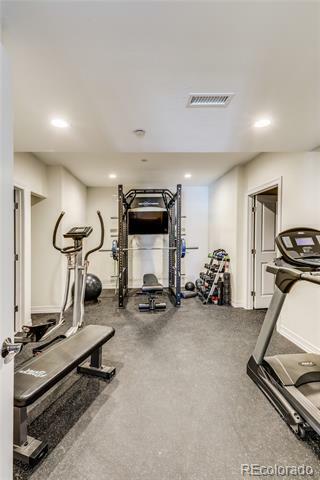 person? 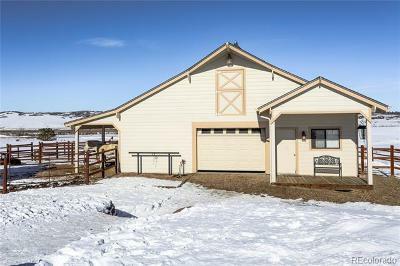 The 1,529 sq ft barn is comprised of 3 stalls with Paddock, Pasture, and Tack Room. All information is to be verified by Buyer or Buyer's agent.